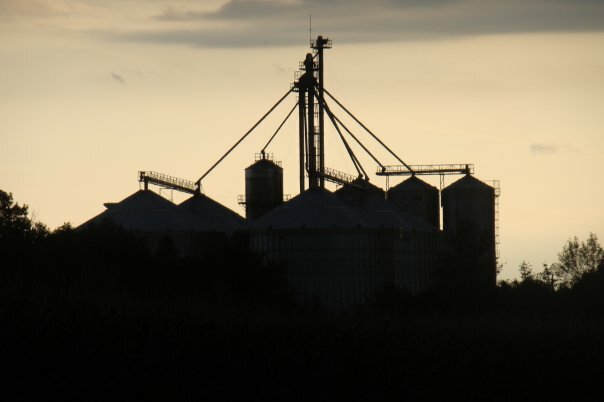 There are no storage charges or elevation fees on soybeans contracted or sold prior to November 1, or on corn contracted or sold prior to December 1. Once those dates arrive, producers need to decide if they want to sell any unsold crops, or if they want to put them in storage and storage charges will apply. 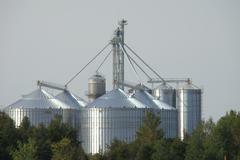 North Gower Grains charges $2.00/tonne/month to store all crops. It is charged on a daily basis, so you pay only for the days that your crops are actually in storage. Grain that is taken out will have a $10 handle charge if it is not purchased by North Gower Grains.